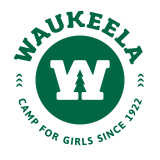 Become an all-star this summer at Waukeela! 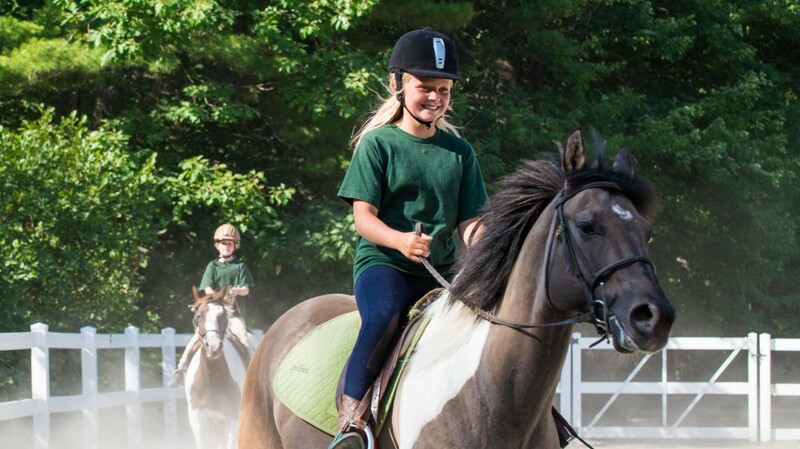 All of our Land Sports programs are specially designed to get you active and enjoying everything the Pine Grove has to offer. 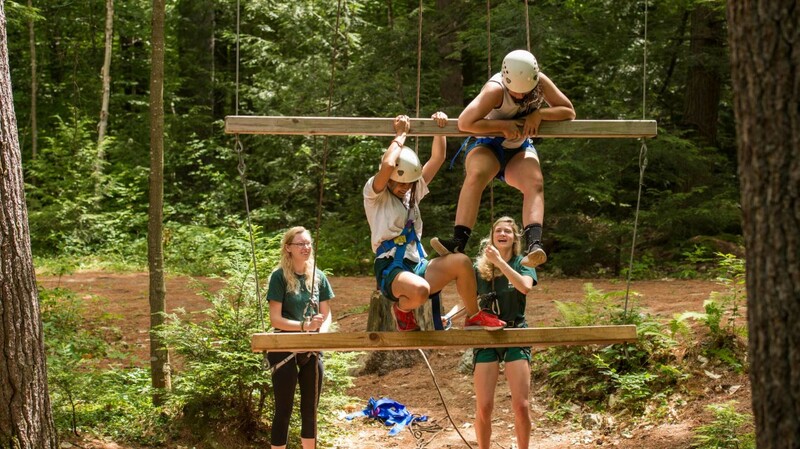 Campers of all skill levels are welcome to join any program and we encourage you to be bold and try something new that you can only find at camp, such as the high ropes course. For the more advanced athletes, our programs provide the opportunity to use your skills in creative new ways and games that will keep you energized throughout the summer. 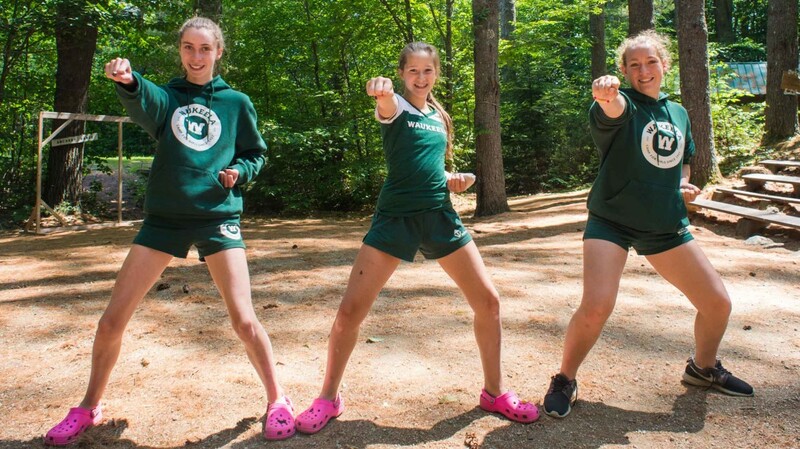 We believe that having fun at camp isn’t about winning or losing but about enjoying the outdoors and fostering lifelong friendships with your fellow campers. That’s why there are no teams or rankings in our sports programs, only good sportsmanship and great memories. If you’re ready to play, meet us at the Waukeela fields! At Waukeela, our Archery program is right on target! 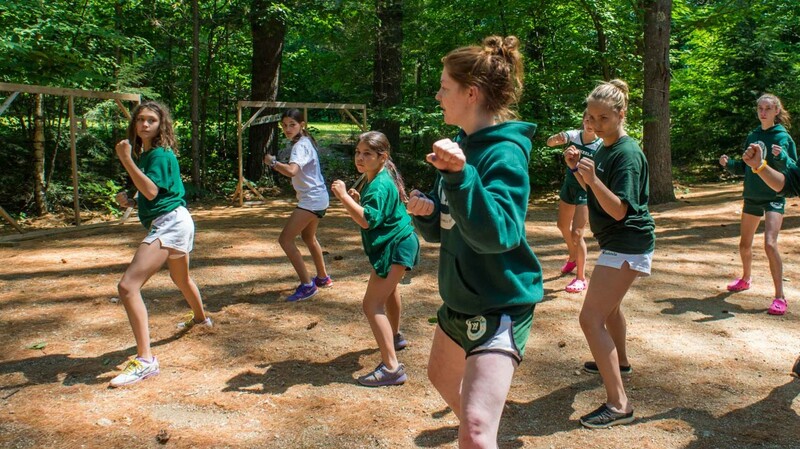 We provide personalized safety and shooting instruction to campers of all ages and in order to get you hitting the bullseye by the end of camp. We will also teach you back bow and arrow anatomy as well as tips on repairing and maintaining the equipment so you can keep up your target practice during camp. Welcome to our Waukeela fields of dreams! 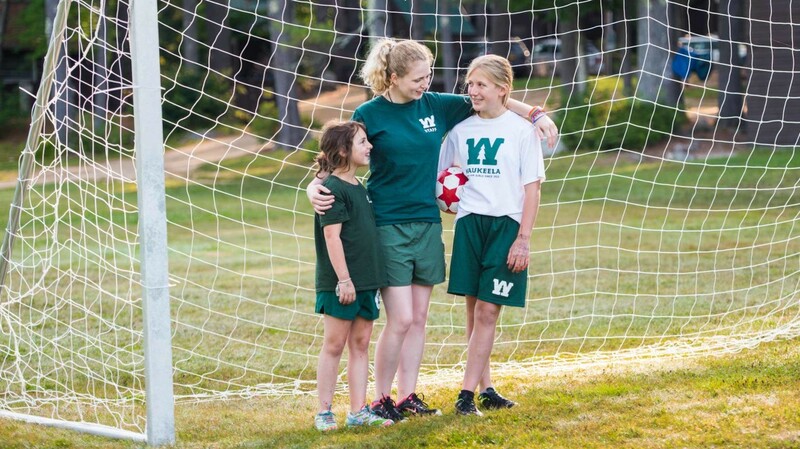 Our Field Sports programs are designed with fun in mind so any girl of any skill level can play along. Many classes use new games created specifically for teaching you lessons in teamwork and cooperation while using basic physical skills and keeping you active. On our fields, every girl is a winner and a great sport! 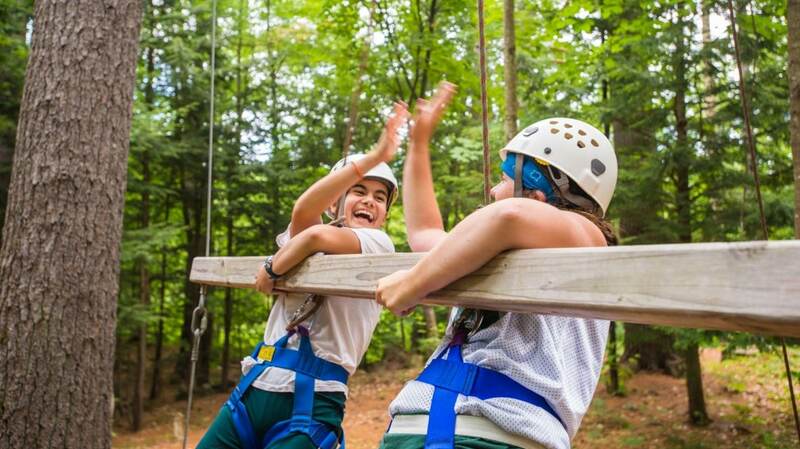 Reach new heights this summer at the High Ropes course! 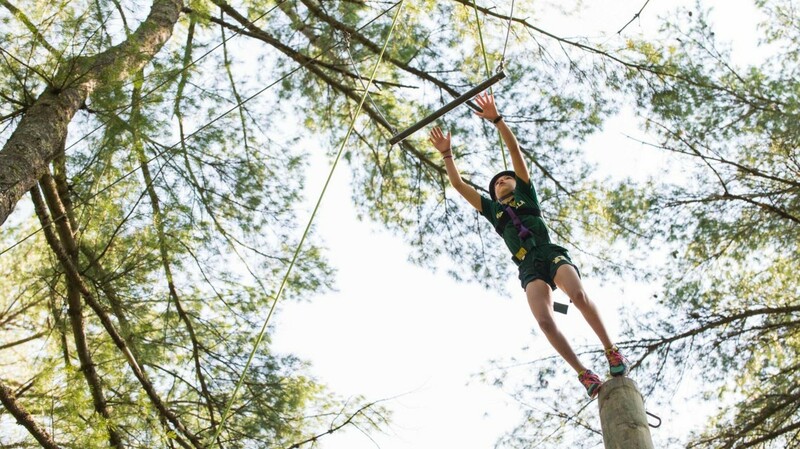 With six challenging and exhilarating elements including the Giant Swing, Zip Line, Dangling Duo, and the Leap of Faith, this program is Waukeela’s most popular activity. 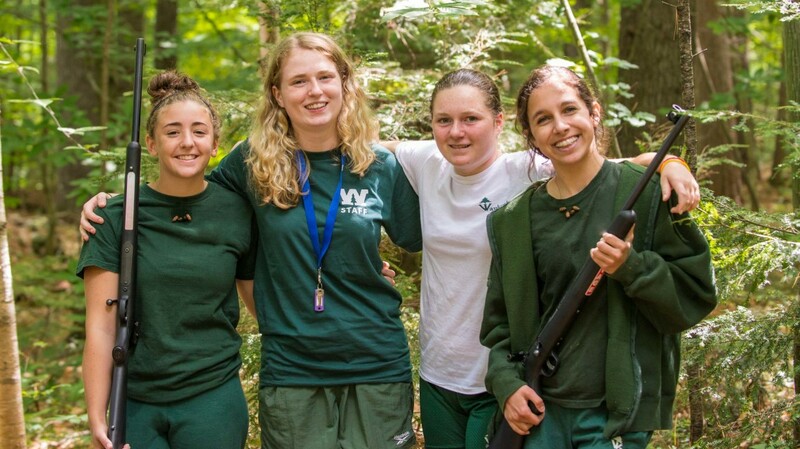 Every girl is harnessed by our very experienced and highly-trained counselors who ensure that every outing on the High Ropes course is safe and enjoyable. On belay! Hop in the saddle this summer at Waukeela! 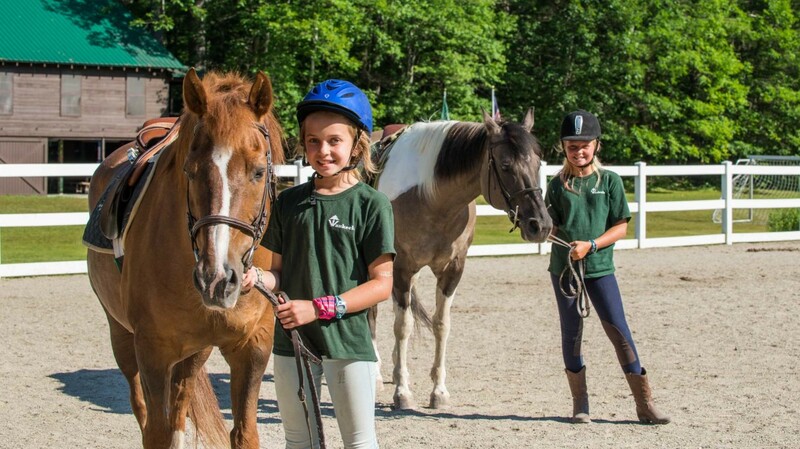 Our Horseback Riding program provides English saddle riding instruction to girls with and without prior riding experience making this a fun and memorable activity for all. For the beginners, we teach you how to walk, trot, and canter as well as tacking and the basics of horse care and barn maintenance. 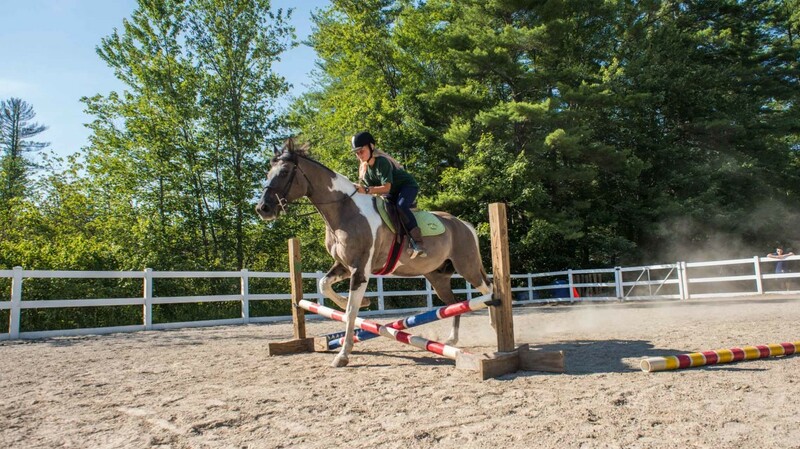 For the advanced riders, we also offer instruction in jumping. With two riding paddocks and more than 15 miles of picturesque trails, we hope that you are ready to ride all summer long! Looking for a physical activity that provides beneficial skills for life? Waukeela’s Taekwondo program provides girls with the opportunity to learn how to defend themselves in a safe and encouraging environment. 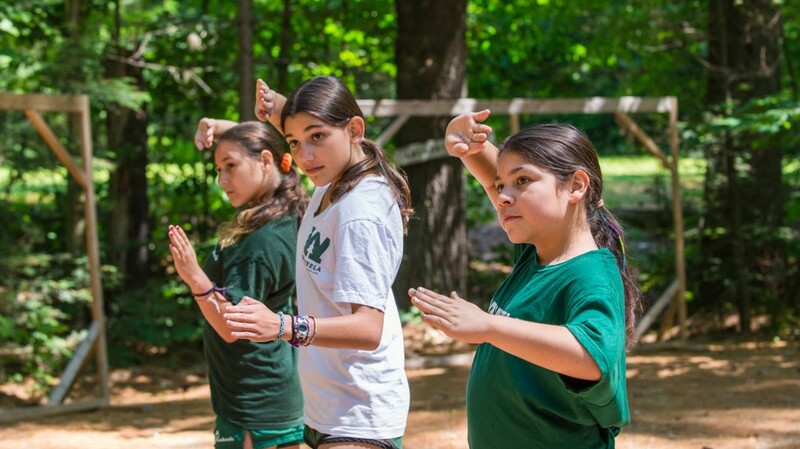 Incorporating martial arts instruction into a variety of games and activities, your daughter will have a blast learning how to kick like a champion! 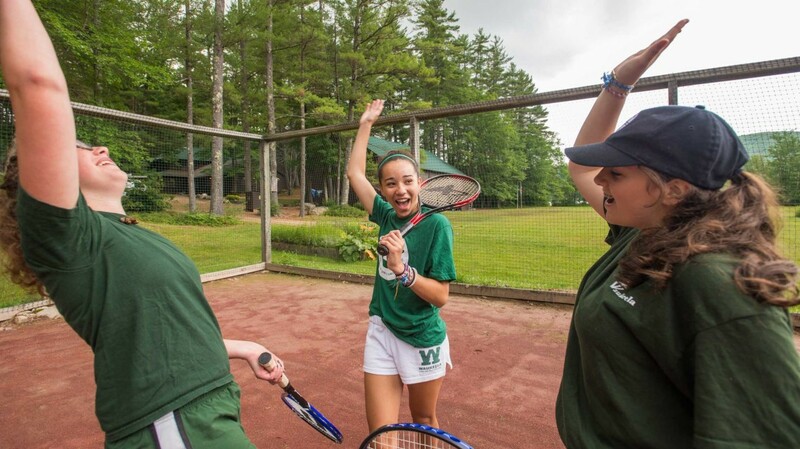 At Waukeela, our Tennis program serves up the full all summer long! We focus on teaching the fundamentals of the game in a fun, non-competitive environment. Girls of all skill levels are invited to join us on any of our three beautiful clay courts for practice with the basic strokes or for a friendly game of doubles. This program is aces!